Free Shipping on order over $100! Special exceptions apply - click here for details. Be the first to hear about new product lines, exclusive deals and company news! 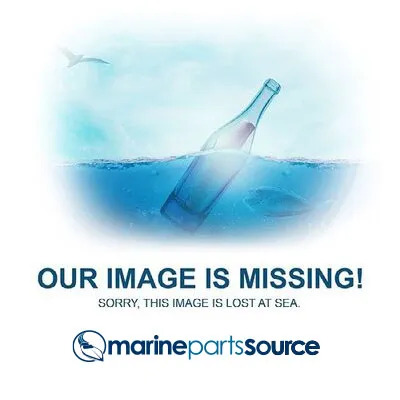 © 2019 Marine Parts Source. All rights reserved.